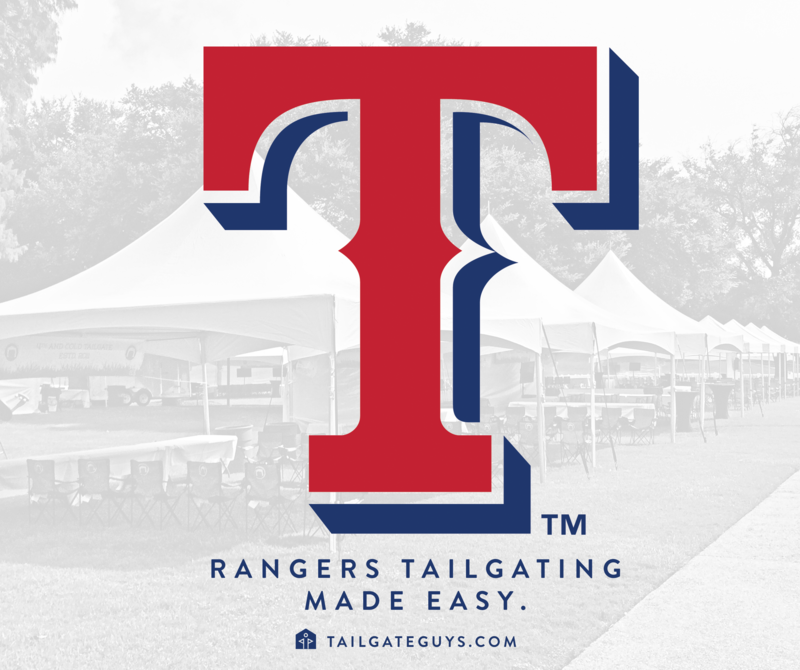 Tailgate Guys, known for high-end hospitality offerings in the college football arena, is expanding into Major League Baseball through a partnership with the Texas Rangers. This marks a new direction for the company as it grows to manage hospitality for the Arlington-based team. Tailgate Guys will offer Rangers’ fans an innovative and exciting way to enjoy America’s pastime. Offerings will consist of premium hospitality options and turnkey tailgate packages to include tents, tables, chairs, TVs, and catering services. This new addition is sure to enhance the game day experience with turnkey tailgating in Arlington. After announcing a multi-year partnership with the Allstate Sugar Bowl as the bowl’s official hospitality partner earlier this year, Tailgate Guys is making moves to expand into additional areas of hospitality within the athletics and entertainment space. Rangers fans can expect multiple options for hospitality and pre-game options that will heighten the game experience. The tailgate packages are available for purchase beginning immediately. For more information, please call 972-RANGERS or visit texasrangers.com/tailgate. Tailgate Guys, founded in 2009, works with athletic entities across the county. Tailgate Guys has set the standard for the athletic hospitality and tailgate service industry. Tailgate Guys is committed to providing outstanding attention to detail to all partners and guests. For more information on Tailgate Guys visit www.tailgateguys.com.